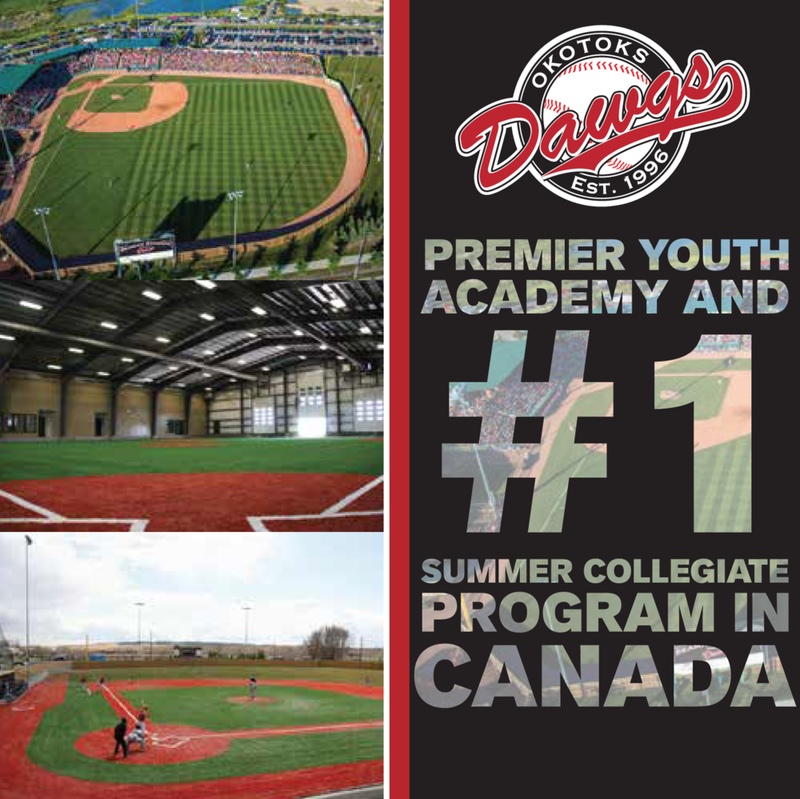 AJAX – Canada will get the opportunity to defend its Pan Am gold medal on home soil Sunday night at President’s Choice Pan Am Ball Park against the United States in a rematch of the 2011 championship game. The Canadians booked their ticket to the gold medal game by defeating Puerto Rico 7-1 in a one-sided contest where starter Phillippe Aumont (Gatineau, Que.) worked eight scoreless innings, while Jordan Lennerton (Langley, BC), Brock Kjeldgaard (London, Ont.) and Tyson Gillies (Vancouver, BC) all homered. Aumont was the story of the game for Canada as he turned in a dominant performance, barely getting tested by Puerto Rico, as he scattered just three hits and walk, while striking out eight. He began the game retiring 12 batters in a row before giving up back-to-back singles to lead off the fifth, but left them both stranded after recording a pair of strikeouts and getting a fly-out to centre. Brock Dykxhoorn (Goderich, Ont.) took over for Aumont in the ninth and allowed three hits that brought in a Puerto Rican run before he struck out the final batter of the game to send the capacity crowd home happy. 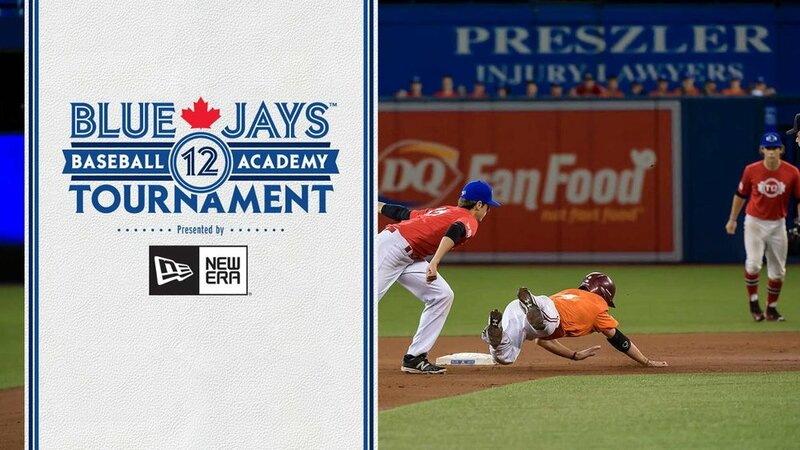 Canada received plenty of offence early on scoring two runs in each of the first, second and third innings, and adding one run on a Gillies solo homer that led off the fourth. Gillies’ homer was the third of the evening for Canada as Lennerton belted a two run shot to put Canada up by two in the first before Kjeldgaard hit his third of tournament with a two run shot in the third. In between the two homers, Pete Orr (Newmarket, Ont.) singled to drive in two as part of a 2-for-4 day at the plate. Earlier in the day, the United States got by Cuba, 6-5 to punch their ticket to the gold medal game. Canada will look to keep playing the same way they have all tournament knowing the US will be looking to exact some revenge from their loss in 2011.